The Jeep brand certainly has reason to celebrate as 2014 proved to be its best sales year ever, with a final tally of 1,017,019 vehicles sold globally. 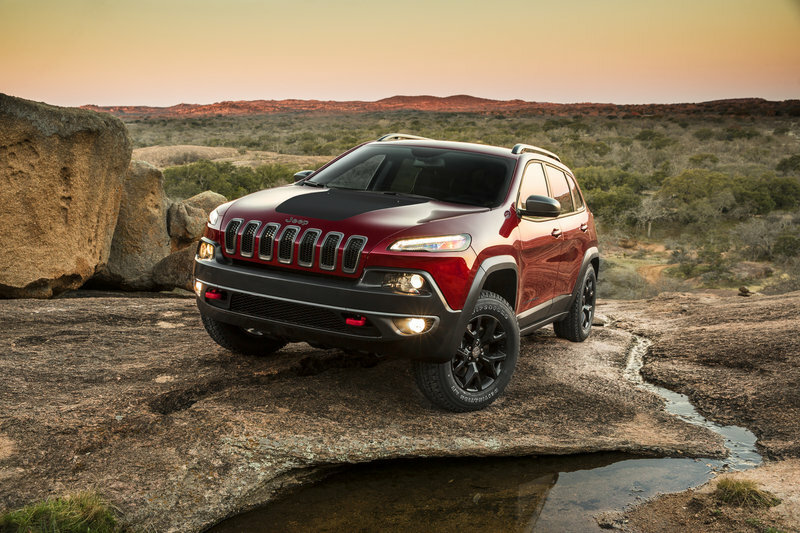 It marks the first time Jeep has broken into the million-unit club and the fifth consecutive year of sales increases, both globally and in the U.S.
Much of Jeep’s success can be attributed to the new-for-2014 Cherokee. Global sales topped 236,000 in its first year. 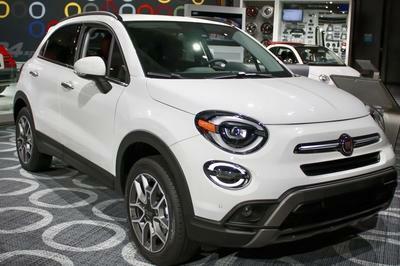 The small crossover, though met with some criticism and initial hiccups, has proved very marketable. Manley isn’t kidding. Every Jeep vehicle posted impressive gains. As a whole, sales in the Asia-Pacific region were major help in Jeep’s overall success. China alone saw a massive 49 percent increase over 2013. Sales were also up 40 percent in Europe, the Middle East, and Africa. The Grand Cherokee actually led the entire brand in sales with a 279,567-unit year worldwide, with only 183,786 of those sold in the U.S. It appears Jeep is still in the business of conquering foreign lands. This year is slated to be even better. 2015 is actually the year Jeep officials predicted the brand would crest the one million mark, so we can suspect the automaker will enjoy even greater success to come. It’s amazing to see Jeep post such great sales numbers just five years after Chrysler nearly went under. 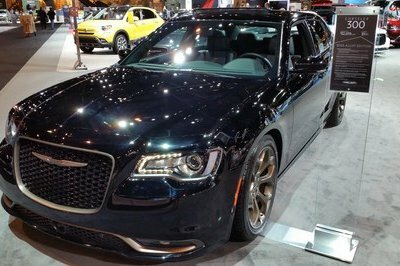 The continued success of Jeep, along with Chrysler’s other divisions and the tremendous help from Fiat, will surely secure the automaker’s presence for decades to come. Like its namesake before it, the Cherokee is a small, unibody SUV that offers plenty of versatility while remaining more nimble than its larger body-on-frame SUV counterparts. The Cherokee has certainly met its fair share of harsh criticism. The negativity ranges from its appearance to reliability issues. However that doesn’t seem to be slowing its roll, as evidenced in the sales figures above the jump. The Cherokee comes with two engine options. The base mill is the 2.4-liter Tigershark MultiAir 2 four-cylinder making 184 horsepower and 171 pound-feet of torque. 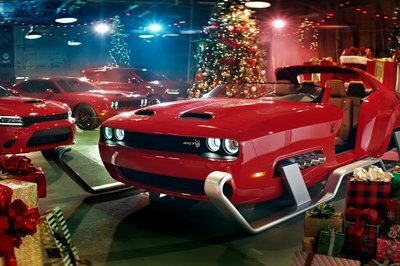 The optional engine is the all-new 3.2-liter Pentastar V-6 that offers 271 horsepower and 239 pound-feet of torque. Towing is rated at 4,500 pounds for the V-6. Of course, four-wheel-drive is offered. Prices start at $22,995 and range up to $29,495 before options. January 6, 2015 , Auburn Hills, Mich. - The Jeep® brand recorded sales of more than 1 million units across the globe in 2014, setting a new all-time record for the third consecutive year. Sales of 1,017,019 Jeep vehicles bettered the brand’s 2013 record of 731,565 by 39 percent. In addition to its 39 percent global increase, Jeep sales rose 41 percent in the U.S. in 2014, with a record 692,348 total sales. Jeep sales rose 40 percent in Europe, Middle East & Africa region and 42 percent in the Asia-Pacific region in 2014. 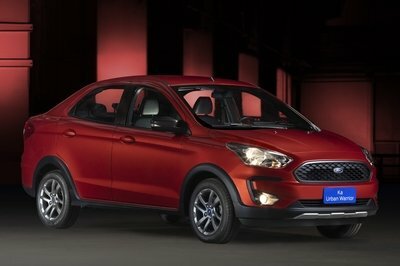 In China – the world’s largest automobile market – sales rose 49 percent. 2014 marked the fifth consecutive year of increased Jeep sales, both globally and in the U.S. In 2013 the brand recorded increases of 4 percent global and 3 percent in the U.S. The previous three years saw increases of 19 percent global/13 percent U.S. (2012), 41 percent global/44 percent U.S. (2011) and 24 percent global/26 percent U.S. (2010).